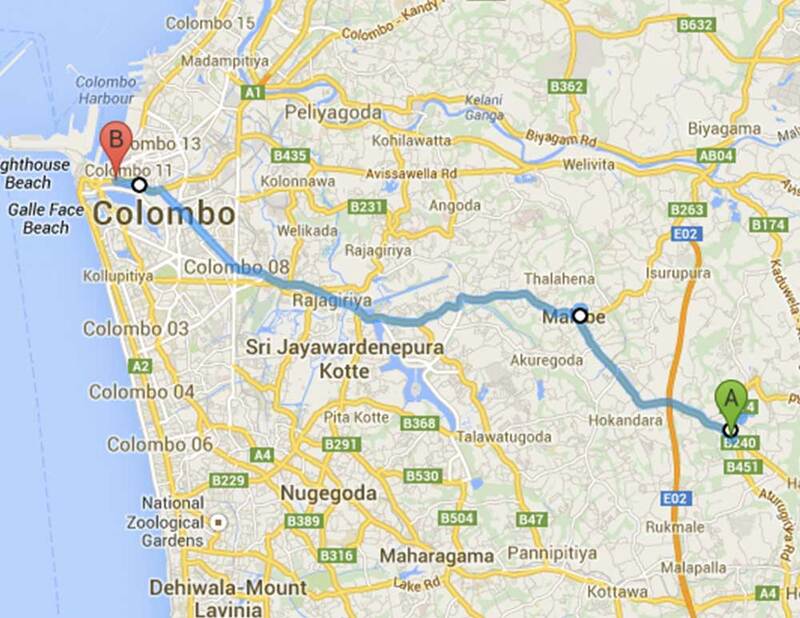 Which bus do i get from rajagiriya to colombo 03? At what time do the last buss leave from pettah in the evening ? Is this going trough examination department at isurupaya? Does this route pass near the new immigration office so that I can renew my visa? If so what stop do I ask for & how much for the journey? You can get off at the Borella junction and walk back. Journey price will depend on where you start from. Bus 170 route is wrong. this bus doesn’t go through Thunadahena. It starts at Athurugiriya and passes Koskandawila, Arangala then Malabe. The rest of the route seems correct. Thank you, we have corrected the route accordingly.